The 2016 Rio Olympics were riddled with scandal, which sometimes overshadowed the sports. We are yet to see whether South Korea will manage to avoid controversy as it hosts the 2018 Winter Games in PyeongChang. RT Sport looks back at the biggest scandals of the 2016 Rio Games, which are mostly remembered for numerous controversies rather than outstanding sporting achievements. 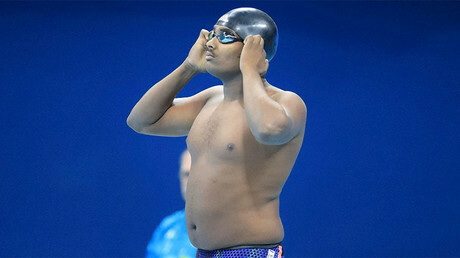 Ethiopian swimmer Robel Kiros Habte, who had the slowest time in the men’s 100m freestyle qualifying event in Rio, came under fire after it was revealed his spot on the team was secured by his connections, not his achievements. It was revealed that Robel is the son of Ethiopia Swimming Federation boss Kiros Habte, who allegedly granted him a spot on the Olympic team. The swimmer, who was dubbed ‘the whale’ for his round belly, was ridiculed on social media following his disastrous performance for his rather non-athletic appearance and his privileged place on the team. Following the wave of ridicule, Robel vowed to give up swimming, but later changed his mind, saying that he will compete in Tokyo in 2020. He set up the ‘Robel the Whale Foundation’ to encourage Ethiopian swimmers to perform at the next summer Olympics in Japan. 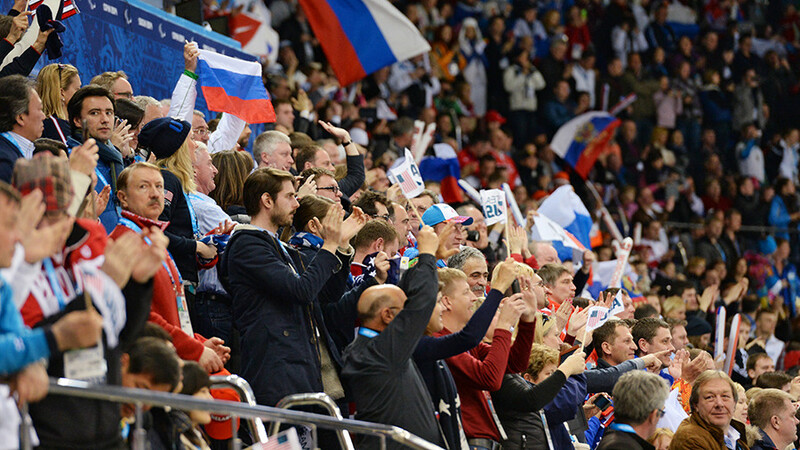 The Russian Olympic Team’s fan house, where fans gather to watch the events on live TV and celebrate the country’s victories, was robbed during the opening ceremony. Three laptops and a camera were stolen from the house when everyone’s attention was focused on the colorful ceremony, which marked the beginning of the 2016 Summer Games. After the incident, fan house officials tightened security by introducing additional guard posts and placing extra CCTV cameras on the premises. This was not the only case of robbery reported to Brazilian police during the Games. Chinese journalists also complained that their cameras and recording equipment were stolen from their hotel rooms. 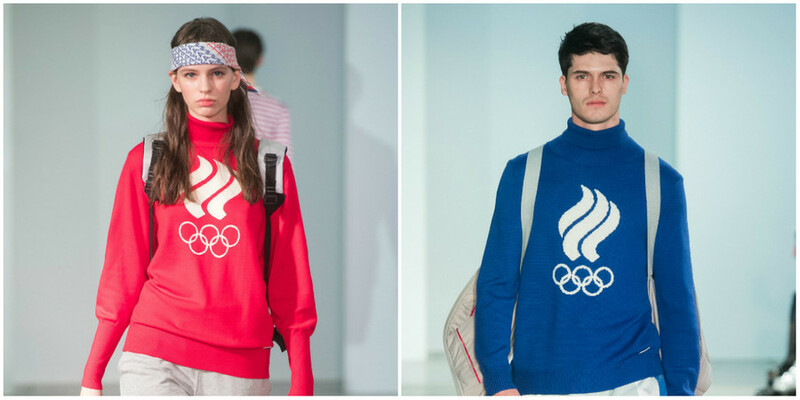 The British Olympic team also claimed that nine of their bags containing clothing and equipment disappeared from the Olympic Village. 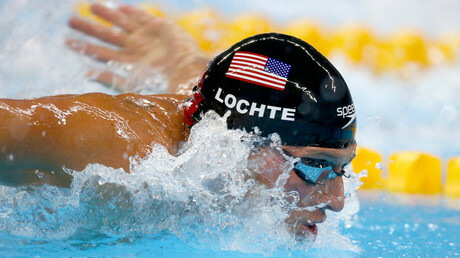 US Olympic swimmer Ryan Lochte was embroiled in a scandal during the Games, which led to legal proceedings against the athlete, who was accused of falsely reporting a crime to the police. When the competition at the Olympic pool was over, Lochte gave an interview to NBC News in which he claimed to have been robbed at gunpoint at a gas station in Rio, along with three other US team members – Gunnar Bentz, Jack Conger, and Jimmy Feigen. In reviewing the CCTV footage, police found that the four swimmers had in reality vandalized the gas station restroom, breaking the door in an attempt to knock it down. Their actions led to an altercation with armed security guards, who forced them to pay for the damage. In October, the case against the swimmer was reopened after the Brazilian Superior Court upheld an appeal by the city prosecutor’s office that challenged the decision to dismiss the charges. 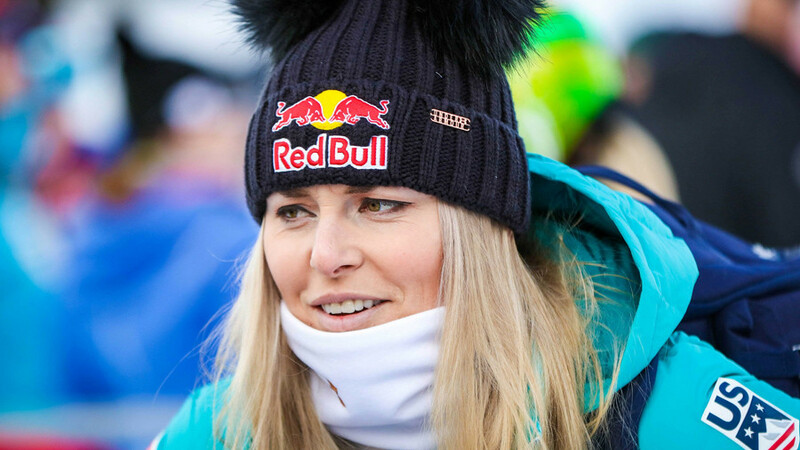 One of the biggest rows in Olympics history broke out right before the 2016 Games when the entire Russian track and field team, with the exception of Darya Klishina, was disqualified from the Games, following allegations of systematic doping violations during the 2014 Winter Games in Sochi. The former chief of the Moscow Anti-Doping Laboratory, Grigoriy Rodchenkov, who fled Russia in 2015, claimed that Russian athletes were the beneficiaries of a doping program which operated under his supervision for years. 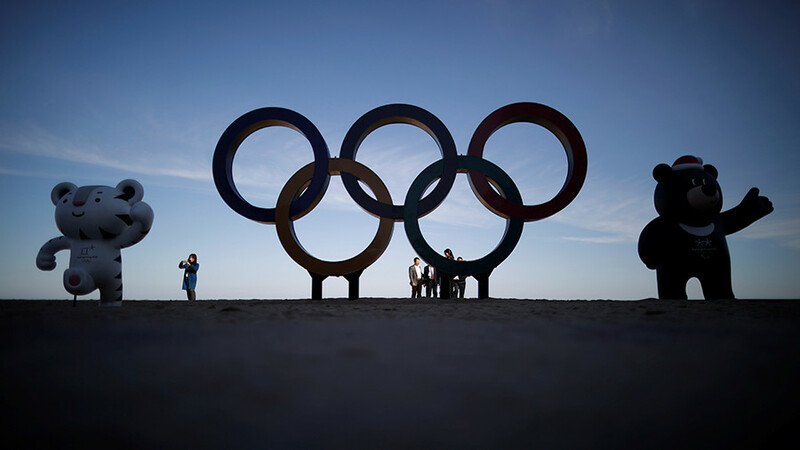 The former doctor, who faces drug trafficking charges in his home country, stated that the alleged program included a number of athletes who represented Russia at various international competitions, including the Olympics. Rodchenkov said that high-ranking Russian sports officials, along with special service agents, forced him to switch doping samples during the 2014 Games, replacing steroid-laced urine samples of Russian competitors with clean samples collected before the Games. In the wake of the doping scandal, The World Anti-Doping Agency (WADA) appointed Canadian lawyer Richard MacLaren to conduct an investigation into the alleged violations. McLaren released his report in July 2016, several weeks before the Rio Games, confirming the state-backed doping program in Russia. Although the report was based solely on Rodchenkov’s claims, it triggered an avalanche of criticism of the Russian team, with many countries calling on the IOC to impose a blanket ban on the entire team. 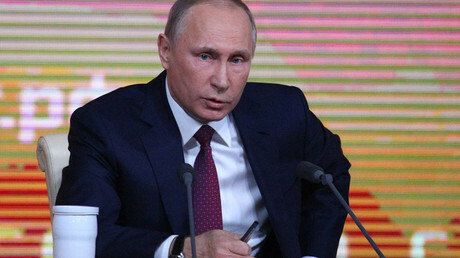 IOC chief Thomas Bach rejected WADA’s recommendation to ban Russia from the Summer Olympics, delegating the right to decide on an athlete’s entry in the Olympics to individual sports federations. Despite the fact that 278 Russian athletes were given the green light to compete in Rio, the entire track and field team was banned from the Games, with the exception of Darya Klishina, who failed to win any awards in the women’s long jump. The International Paralympic Committee, however, decided to impose a blanket ban on the entire Russian team, denying entry to all the country’s Paralympians. Former Olympic Council of Ireland (OCI) President Patrick Hickey was arrested in Brazil over allegations of ticket scalping. The Irishman was suspected of selling Olympic tickets at higher than face value. Following his arrest, his health deteriorated and he was taken to the hospital to undergo examination. The OCI immediately removed Hickey from his post after the arrest. After spending two weeks in jail, he was allowed to return home on bail to Ireland after the Association of National Olympic Committees loaned him the money. Last September, Hickey, who still maintains his innocence, resigned from the IOC executive board to “protect” the international body from the scandal he was involved in.